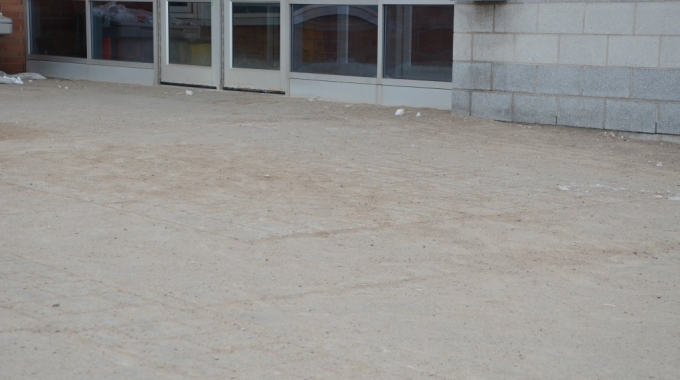 With spring (sort of) starting to arrive, there is one thing I’ve noticed in public facilities and buildings everywhere: the floors have taken a beating this winter. Salt stains, water marks, dirty grout, and damaged floor finish are just a few pieces of evidence greeting people as they walk into your building. And as excited as we all about spring, there’s still a lot of winter left to clean up. In building A, we have Patty using the old reliable mop and bucket. This mop has been around the block, almost literally. It’s inexpensive and easy for Patty to use. She can get at small places and can mop up spills quickly. But as I watch her push that mop around I’m cringing at how much wetness is left on the floors, making it potentially dangerous for the customers, staff or visitors walking in the building. In building B, Harry is using an auto commercial floor scrubber. This is one of my personal faves for sparkling floors and superior water pick up. Harry can clean the floors super quick with this baby and the floors dry up immediately. But it does take some skill to use and can be loud to use during regular business hours. For smaller facilities, the size and cost may also be prohibitive. So then what do you use when a mop and bucket won’t do the trick and a walk behind battery floor scrubber just isn’t in the budget? I’m going to show up Patty and Harry with my latest toy — the auto mop. This unique machine is five times more effective than a mop and bucket and is less expensive than an auto commercial floor scrubber. It operates by dispensing clean solution on the floor and picking it up via a manually-powered pump. The best part: it’s easy enough for newbies or seasoned janitorial vets to use, and there are no cords, batteries or motors to worry about. 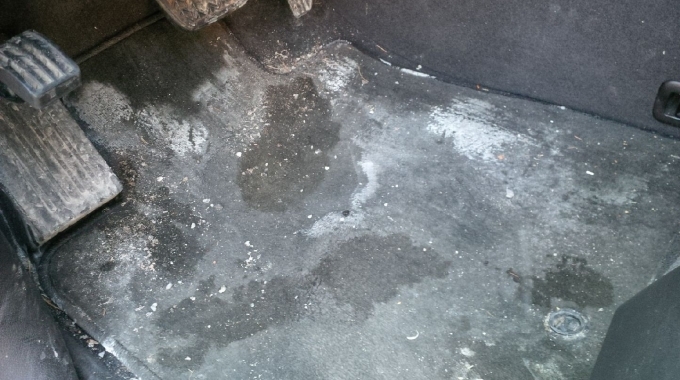 It’s also extremely safe, especially in slip fall areas, since it picks up all the water it puts down. It is more ergonomic than a mop and is more hygienic because like an auto scrubber, it cleans with clean water. Want to see it in action? Check out the video below. 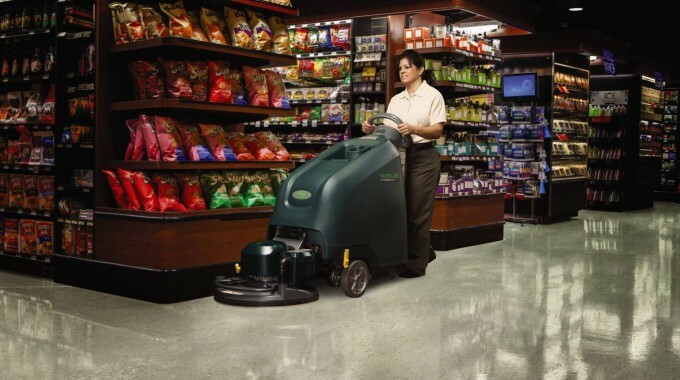 There you have it – a complete list of different, effective solutions for all kinds of janitorial floor cleaning tasks and budgets. Try what works best for you in your building. For more floor cleaning and janitorial solutions, follow me on Twitter, join the conversation on Facebook, or reach out to Glen Martin Ltd..